Dustin and Garrett are here for your listening pleasure. Join the Warriors this week where they will go over some trailers including Dundee, The Mechanism, and The Terror. Yes not only do those sound generic, they probably are. Also, the guys talk about the Redbox and Disney battle, Amazon raising prices and Take 2’s upcoming investor call. The guys also discuss a few more of the VHS instructional and indoctrination movies they have checked out in the past week. Also stick around to the end of the show with the always popular “What have we been watching” segment. 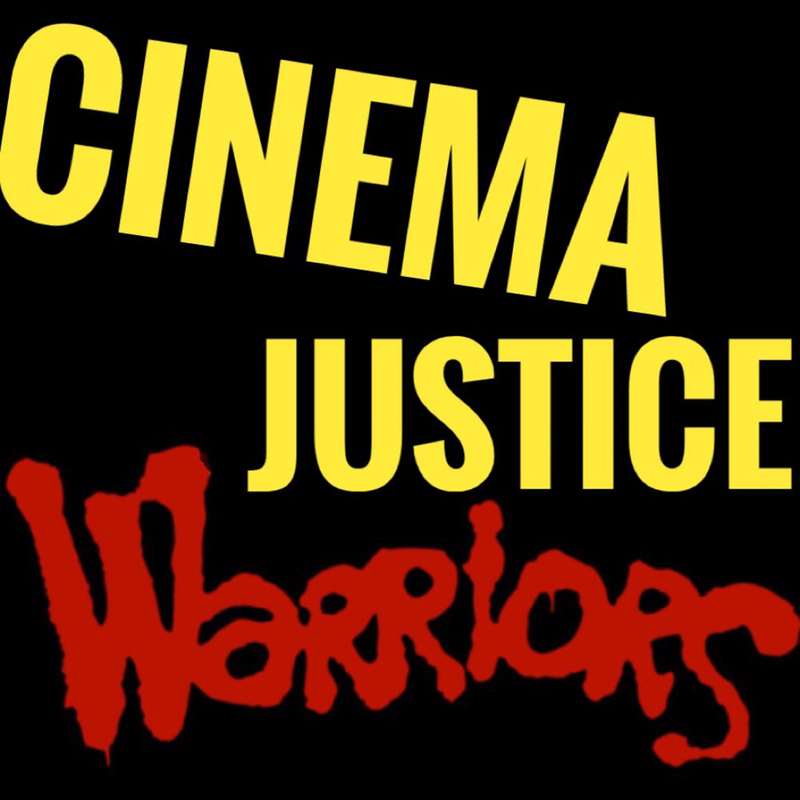 So sit down, and laugh with the Cinema Justice Warriors Podcast!